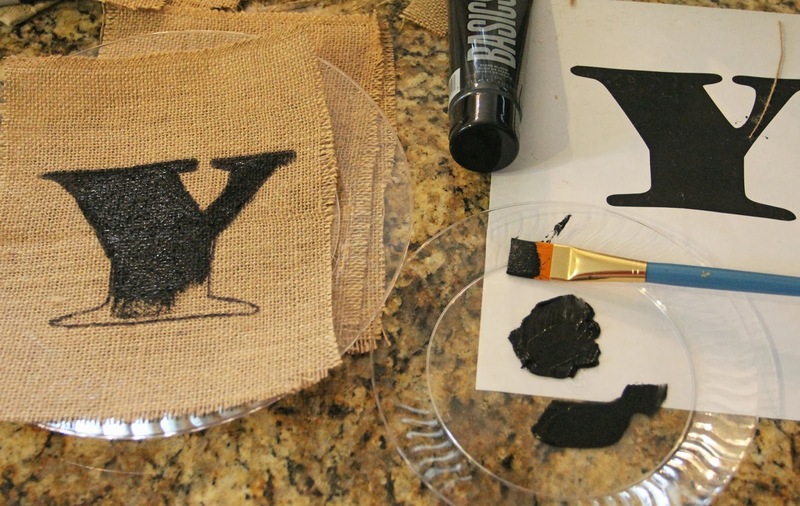 I loved THIS banner I saw in the Potterybarn catalog, but since it was no longer available when I went to add it to my cart, I decided to make an attempt at crafting one myself. (ooooOOOHHH scary!) 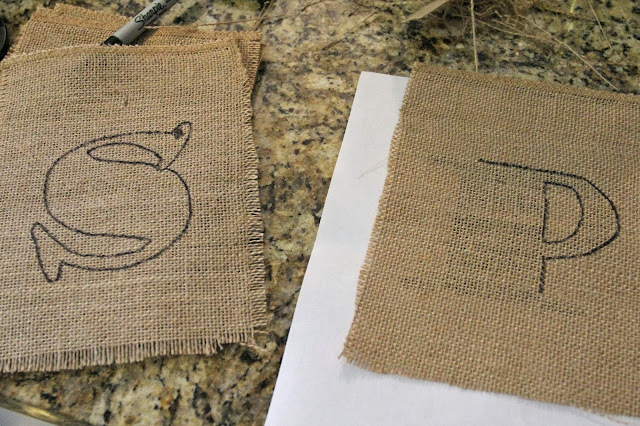 The concept seemed fairly simple........but I knew that burlap is a bit transparent, so just using a sharpie wouldn't work, so I'd have to use black paint instead. Painting scares me a little bit. I'm not the painter in the family and even though something as basic as filling in letters sends me into sweats I worry myself to death with fear I'll get black paint all over everything! 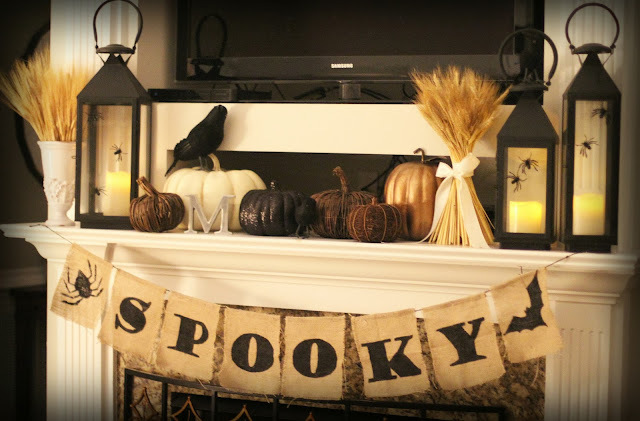 To make things a bit easier, I decided on "Spooky" instead of "Happy Halloween" like the Potterybarn banner. 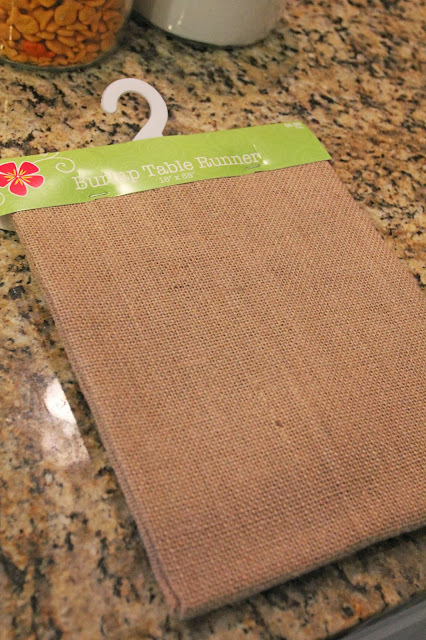 Instead of having burlap cut in the fabric section, I bought a burlap table cloth from the party section. Note the hibiscus in the corner, from the luau decor. I had a coupon code for 50% off a regular priced item, so this ended up being around $3.50. creepy enough to use on a banner and that would be easy to paint. 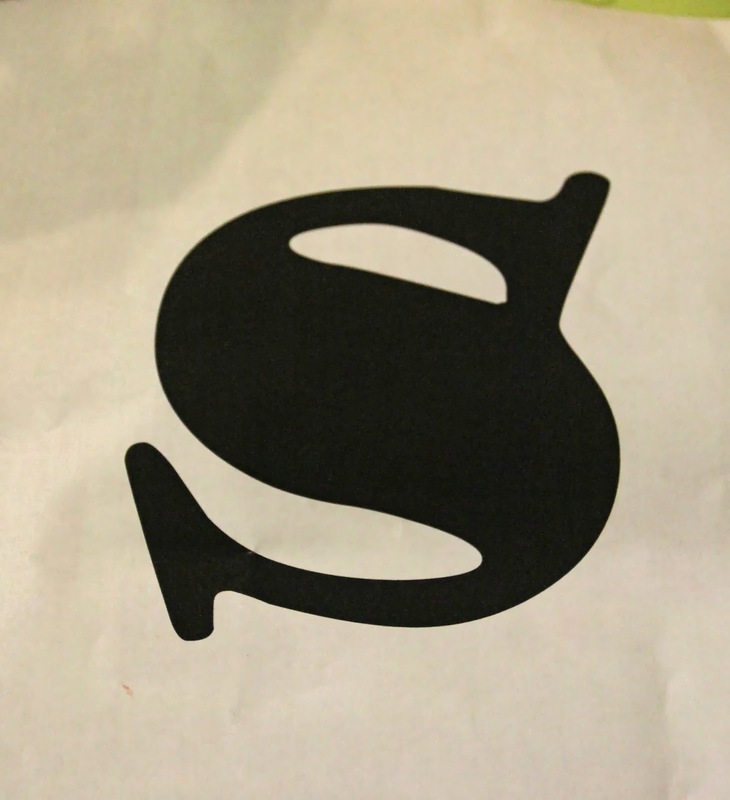 I settled on "Goudy Stout" and enlarged each letter to about 360 font size and printed them. from my old lamp shade project to trace for the right side. it as a template for sizing the burlap to cut. the twine, so the fact that it was a bit longer worked fine. The burlap was JUST opaque enough to trace my letters with a Sharpie. 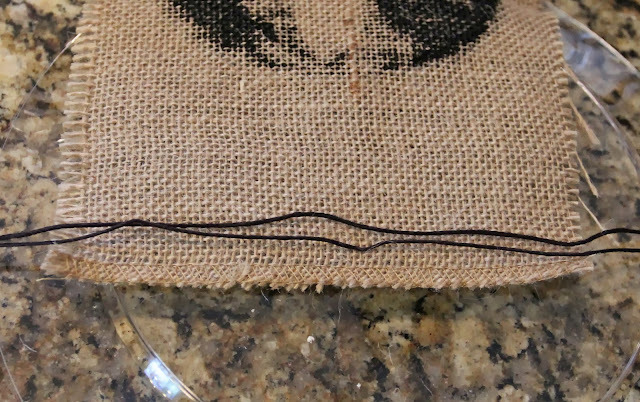 the edges a bit for a distressed and worn look. Now for the scary part! 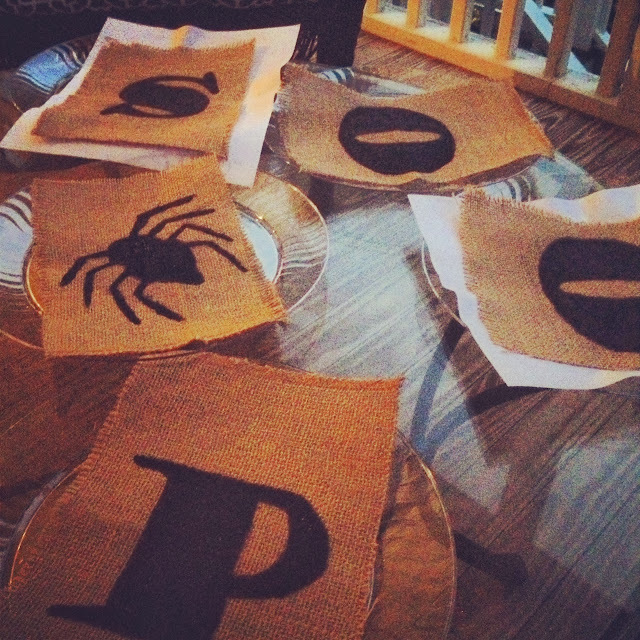 Filling in the outlines, I painted each letter and dedicated leftover plastic plates for each letter. 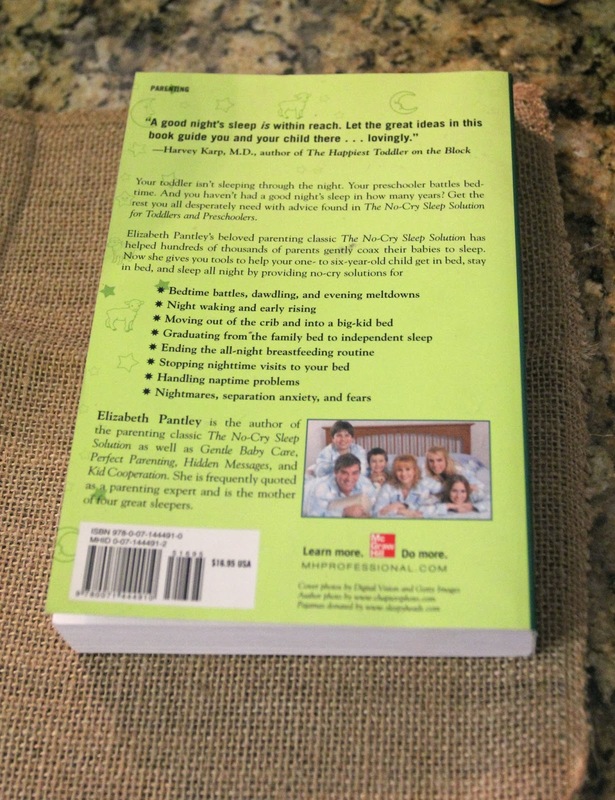 of paper to ensure they would peel off once they dried. I let them dry on the back porch overnight. 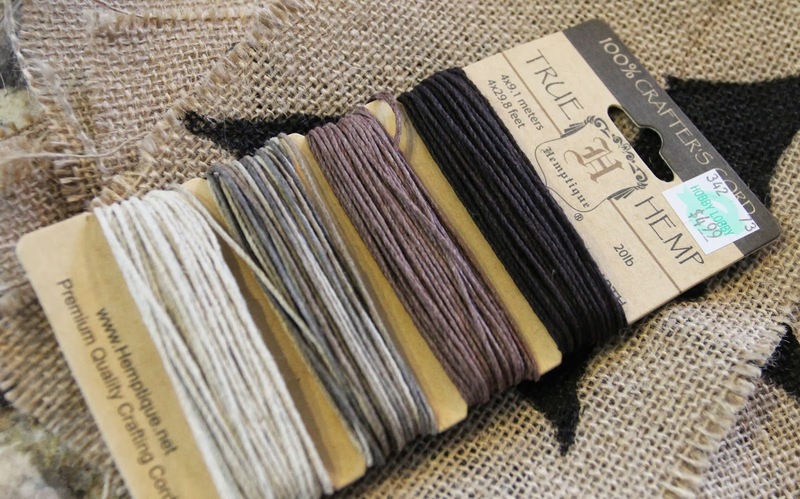 this hemp twine looked like it might not shed like jute twine does. I ended up settling on the black. 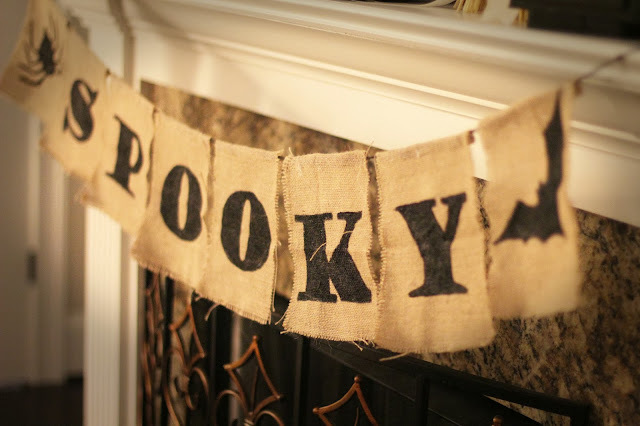 I laid out my banner across my countertop and turned each flag over. plenty of room at each end, then doubled it up for extra durability. 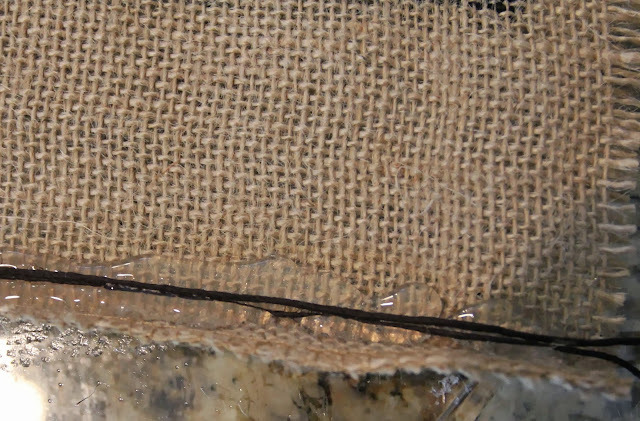 Lastly, I added hot glue to the twine and folded over the hemmed edge. to press the edges down while they dried and were secure. twine (thank goodness I decided to double it up, that was easier) and cut off the excess. Something I actually painted and crafted that I can use again next year.